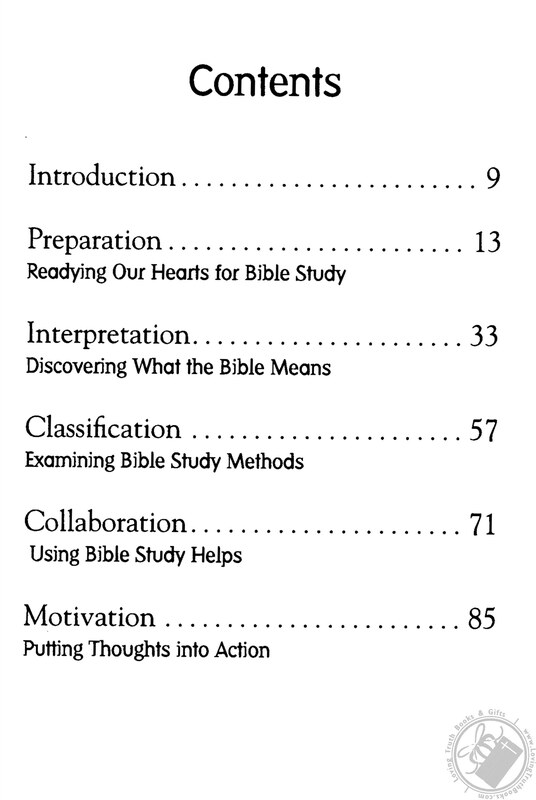 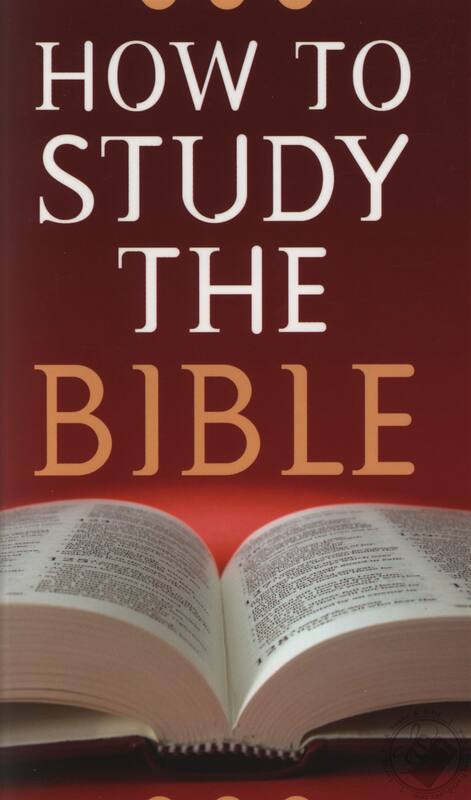 This provides a brief, concise overview of personal Bible study for the layperson. 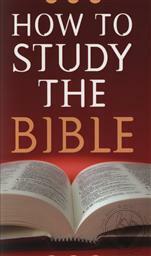 Long-time Bible teacher Robert West gives insight into the types, tools, and techniques of personal study, offering both practical guidance and encouragement to pursue the command of 2 Timothy 2:15 ("Be diligent to present yourself approved to God as a workman who does not need to be ashamed, accurately handling the word of truth"). 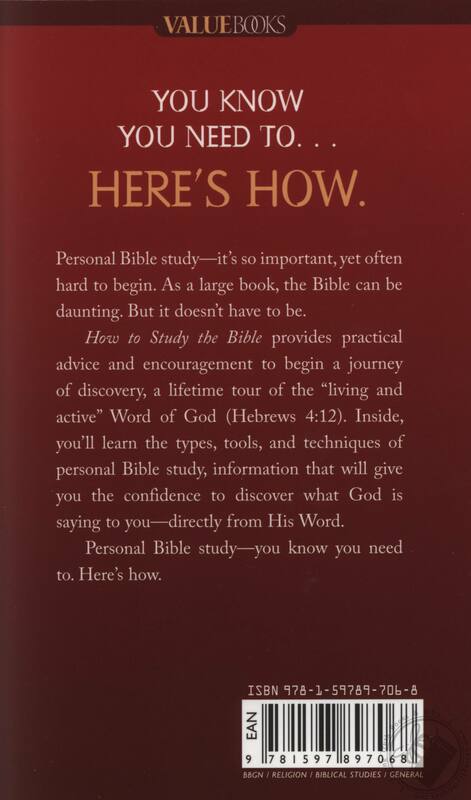 Covering topics such as the inductive method, word studies, commentaries, dictionaries, and concordances, How to Study the Bible also emphasizes the personal benefits of private Bible time.